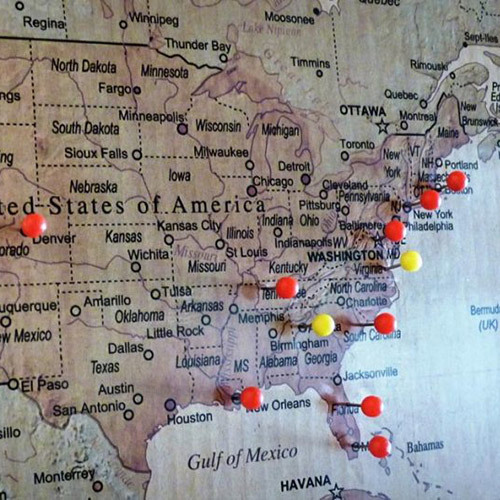 Our services and connections to colleges offer athletes technology with unparalleled coast-to-coast exposure. College administrators and coaches recognize NSR student-athletes in every sport as being among the best college athletes in the nation. Many former NSR athletes have gone on to become very successful in their chosen career fields, or in professional athletics. 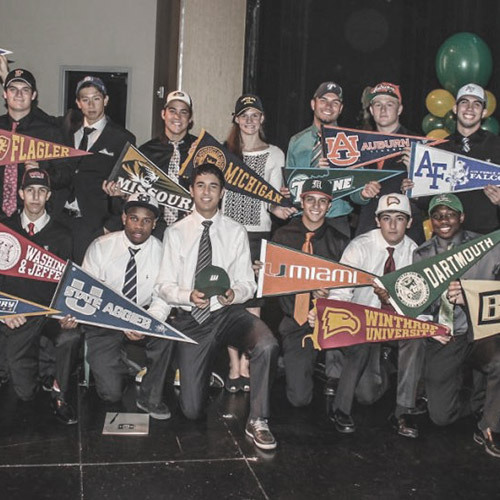 For over 30 years, NSR has provided deserving high school athletes with the opportunity to fulfill their dreams and goals through college athletics. However, we don't accept everyone into our program. 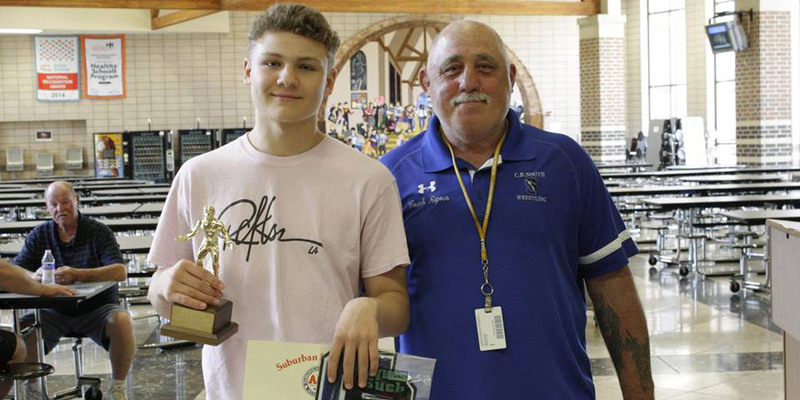 In addition to being an outstanding athlete, our athletes must have acceptable academic credentials, be of good character, and have the attitude and personal qualifications that colleges have come to expect from all NSR recommended student-athletes. 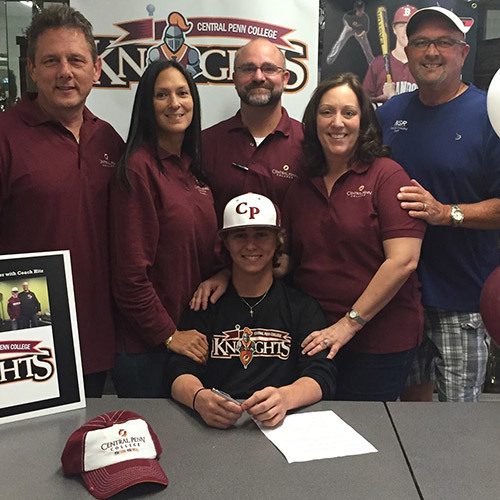 Upon signing with NSR, we will send an announcement notifying select colleges that the athlete is now working with us. This announcement will include a scouting report detailing the athlete's abilities, along with a link to the athlete's online Recruiting Profile. 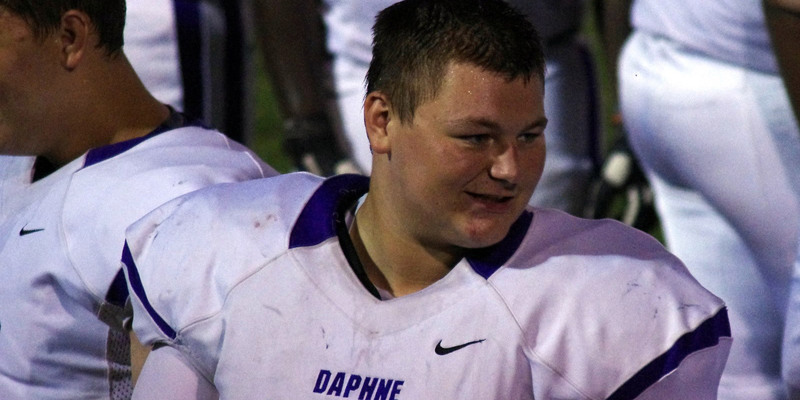 The athlete's Recruiting Profile and other scouting information will be maintained on our website. Every college coach and admissions officer in America has free access to these files at all times. The athlete's Recruiting Profile will contain personal and academic information, athletic evaluations and statistics, newspaper articles, awards, competition or game reports, family information, photos, video, and a personal message. At any time, the athlete may make updates through their personal Portal. Based on personal criteria furnished by the athlete, NSR will search out all colleges meeting the athlete's qualifications and goals. Area of the country, size of the school, level of athletic competition and other factors may be used to determine the colleges to be searched. NSR will send the athlete's complete data file, including video to the matching coaches. We will design a brochure which will contain complete information about the athlete. This may include personal references, honors and achievements, academic and athletic statistics, a personal essay or message written by the athlete, and photos of the athlete. The athlete may select colleges for a special mailing of their Athlete Brochure. 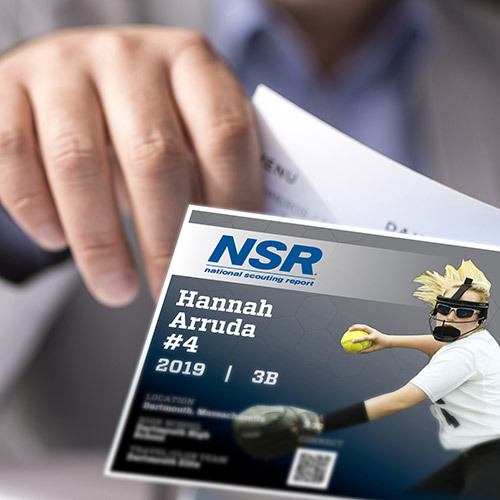 Printed in full-color on top-quality printing stock, NSR will send to the college coaching staffs an individual mailing on the athlete, including his or her Athlete Brochure, a Letter of Recommendation and other information pertinent to the promotion of the athlete. 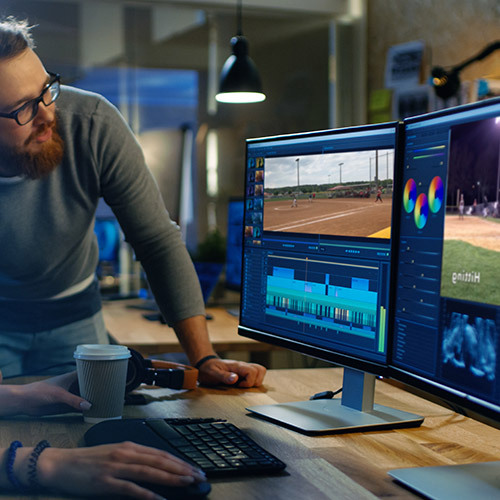 Using footage from videos furnished by the athlete, NSR will edit and produce a top-quality master evaluation video demonstrating the athlete's abilities. The video may include a personal message, interviews with coaches, skills demonstrations, camp, combine or showcase drills, strength and conditioning workouts, game footage, graphics and background music to enhance the video. NSR will digitize the athlete's video and place it on our video servers. 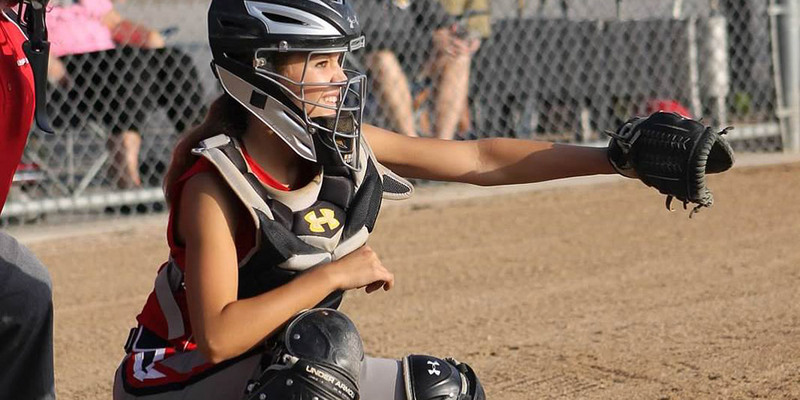 Each year, we will contact colleges of the athlete's choice, stating the athlete's particular interest in the college and include an email written by the athlete and a direct link to access the athlete's video. Each month NSR will contact all of the college coaches, in every division, in the athlete's sport. We will give coaches access to the athlete's complete data file, including all contents of their personal website. 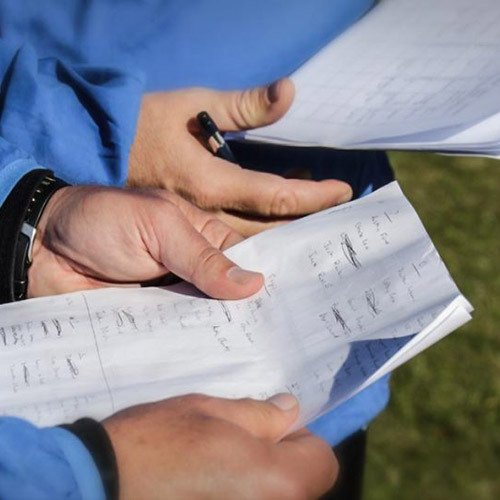 We maintain an unpublished email address file of over 25,000 head coaches and assistant coaches throughout the country that is updated weekly. College coaches from around America regularly contact NSR requesting recommendations and referrals on athletes meeting specific criteria. 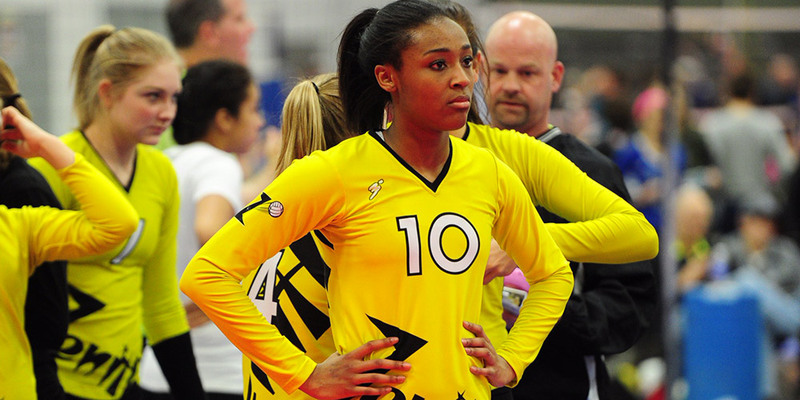 If the athlete meets the criteria requested, an updated profile, complete data file and a direct link to the athlete's video will be sent to each college requesting the information. We will provide an opportunity for the athlete to enroll in one uScore Bronze Level ACT or SAT prep course through uScore Test Prep as a one-time service. 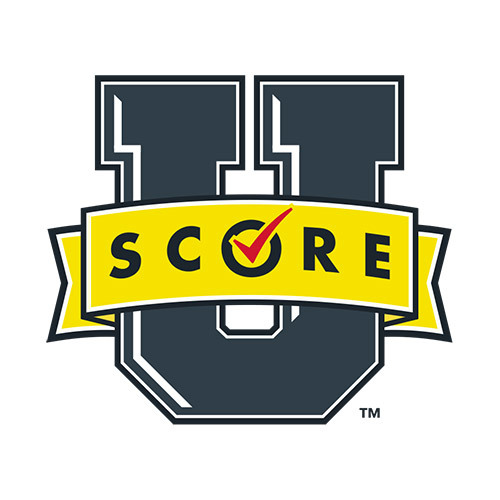 The uScore program will begin at the time the NSR athlete registers with uScore. When the athlete completes the uScore Bronze Level ACT or SAT prep course, the course will no longer be available. NSR athletes can choose to enroll in additional uScore programs at their discretion at www.uscoretestprep.com. 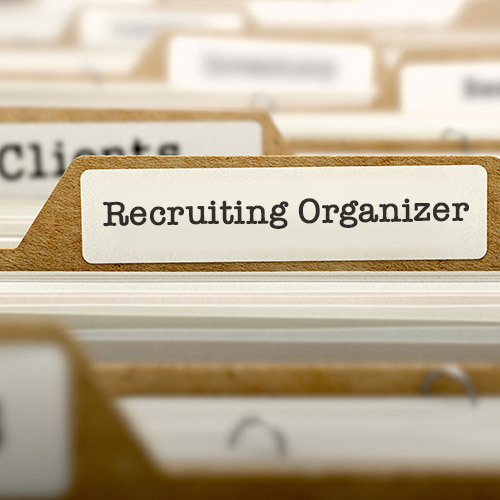 The Recruiting Organizer helps assist NSR athletes in keeping track of contacts, communications and visits with college coaches. Any NSR athlete meeting the requirements of a College Coach Request will be auto-populated into that athlete's Recruiting Organizer. 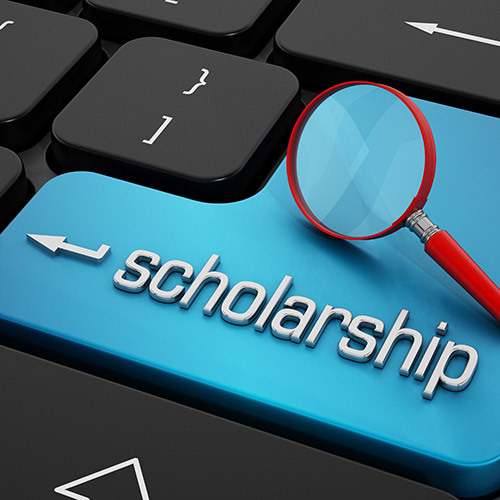 NSR has researched and found several comprehensive websites that offer a simple and thorough way to search for non-athletic scholarship/grant money. These websites will be provided to you, and our staff will be available to help with any assistance you may need in applying for these scholarships/grants. 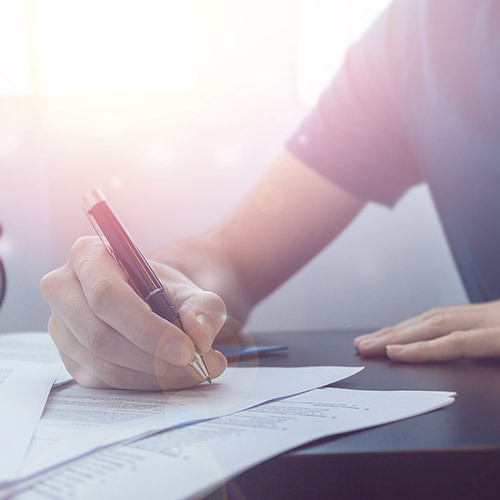 If the athlete plans to attend any sport camp sanctioned by the NCAA, NSR will notify the Camp Director about the athlete's credentials and ability. Prior to the start of camp, we will send the Director a Letter of Recommendation and provide a link to the athlete's video(s) on our servers. The purpose of this is to ensure the athlete gets special attention at the camp. 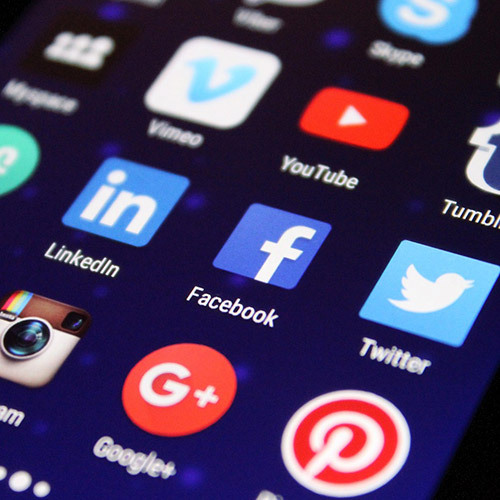 When National Scouting Report deems fit and the information is provided by the athlete, NSR will have the choice to post information of the athlete to National Scouting Report's social media channels and website. 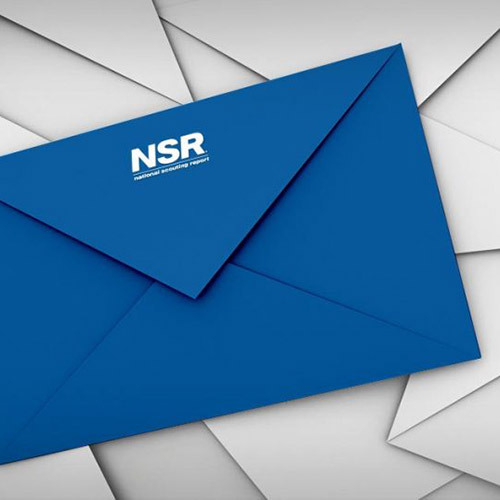 Each month NSR will send the athlete a copy of the NSR Prospect Newsletter, a newsletter which will provide the athlete with NCAA, NAIA and NJCAA recruiting news, significant recruiting dates, and helpful tips on how to maximize the athlete's NSR program. NSR provides the athlete with home office support throughout his or her high school career through a Service Plus Info Center. 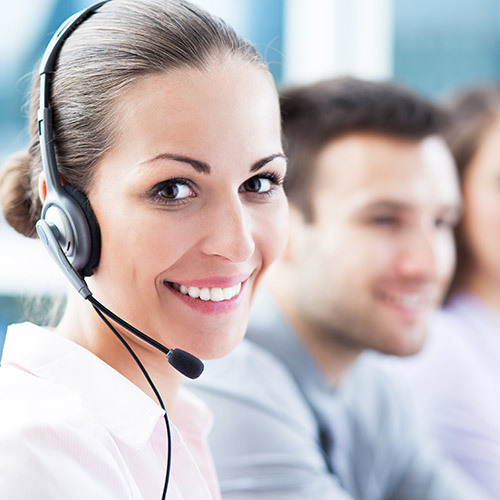 If, at anytime, the athlete cannot reach his or her Scout, or if the athlete requires additional assistance which only the home office staff can provide, the athlete may contact NSR via our toll-free number, 1-800-354-0072 or via email. All NSR services are extended through Junior College and prep school, providing the athlete continues playing the sport competitively, and upon notifying NSR via email of entrance to these levels of education. 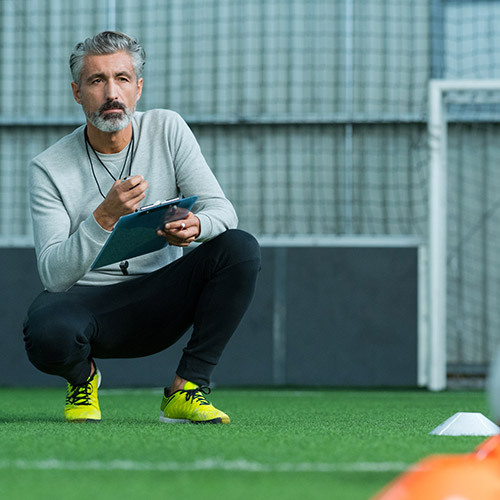 Upon the athlete's completion of play and graduation from a 4 year program, he or she will have guaranteed employment opportunities with National Scouting Report. 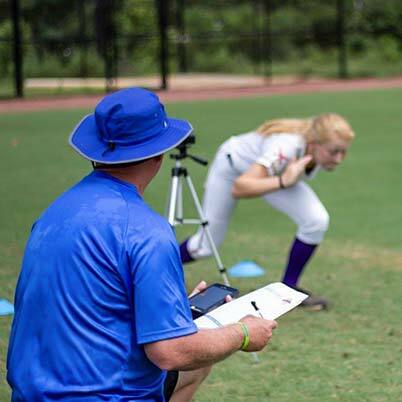 NSR is proud to have former NSR athletes working as Scouts or Personal Recruiting Coordinators. Your experience with us, the recruiting process, and your college playing experience could help guide young athletes in the future. NSR will send an announcement via social media when the athlete is ready to announce his or her commitment to a college or university. "Not only have they helped us navigate the process, they have opened so many doors that she would not have otherwise even known were there." 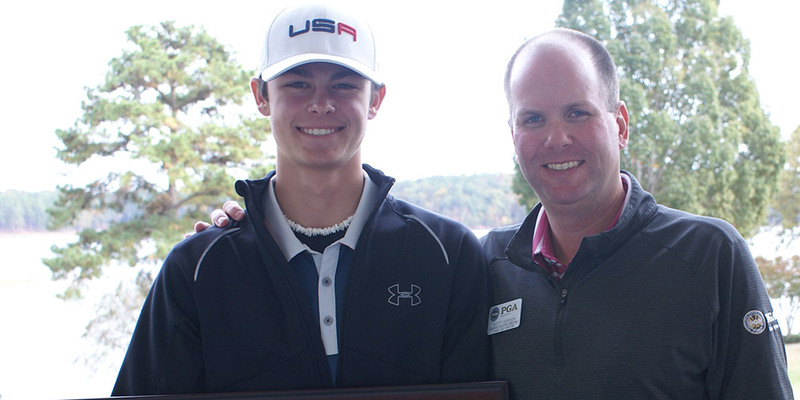 "The personal attention and positive interactions assisted our family approach with regard to our son's journey and dream of playing Division 1 golf!" "There's no way we could be where we are in our girl's recruitment phase without Sheila Thiery and NSR. Thank You So Much and stay blessed." "NSR helped our dreams of both of our sons continuing their education together and obtaining very good scholarships to do it!" "It wasn't just sign up and never hear from. He has been following Corey's success and sharing it out for others to see as well." Click the button below to compare programs.